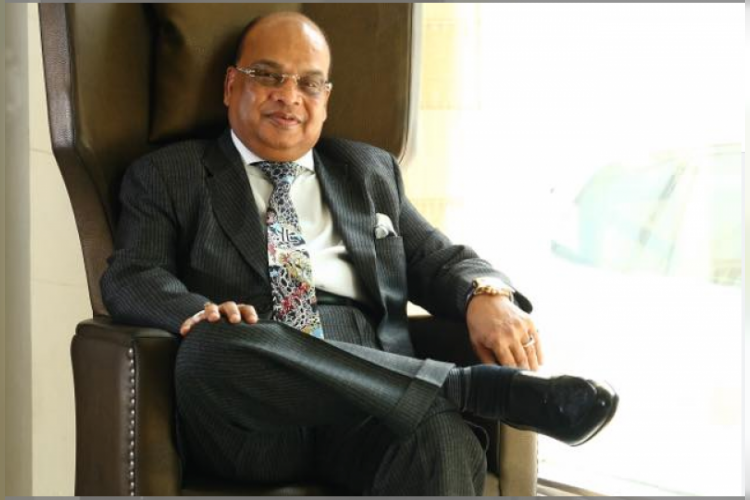 Earlier today, CBI has raided the chairman and MD of Rotomac Global Private Limited Vikram Kothari’s residence in Kanpur as he has been accused of defaulting on repayment of more than Rs 800 crore loans from five government banks. Kothari took loans from Mumbai based Union Bank and Kolkata based Allahabad Bank and did not pay it back. Bank of Baroda has declared Rotomac Global Private Limited, a willful defaulter.